We are small locally owned business in Reno, NV located on Dickerson Road. 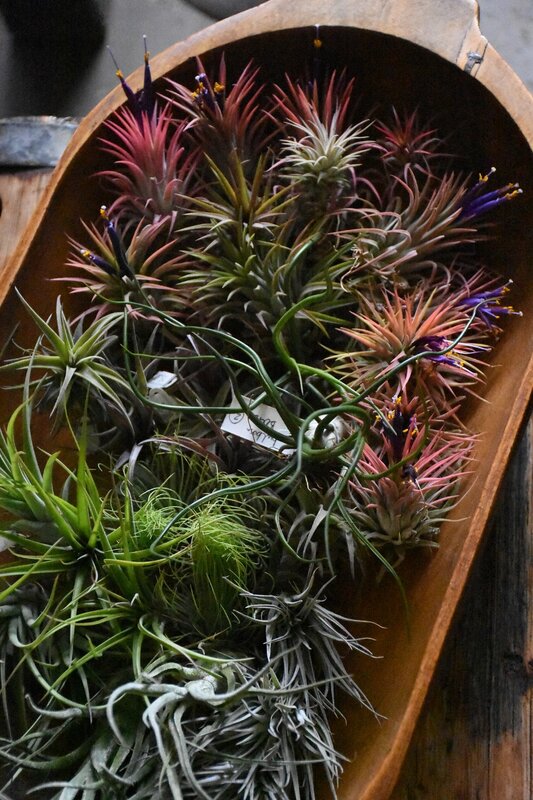 Our indoor retail space, is a unique finds store selling all types and sizes of succulents, airplants, indoor plants, and gifts. Our breathtaking outdoor space is exclusively managed and booked by appointment only through The Hytch, contact them today to book your next private event. Please visit our sister company the Wedge Ceramics Studio where you can create amazing pottery to compliment your plant projects and garden.